Tufts Soft Matter Theory PI Tim Atherton (left) congratulates Chris Burke (right) on his successful defense. 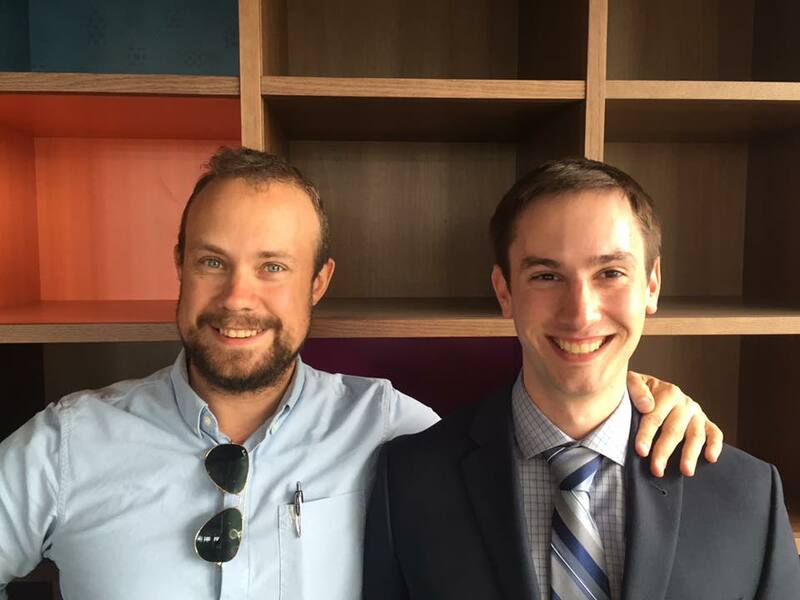 Soft Matter Theory graduate student Chris Burke successfully defended his PhD thesis, “Order and Jamming on Curved Surfaces” before his committee. Chris is the first graduate student to graduate from the group, and set a high standard for subsequent students, being highly praised for the quality of his thesis and presentation. His thesis has been deposited on the Tufts digital repository. 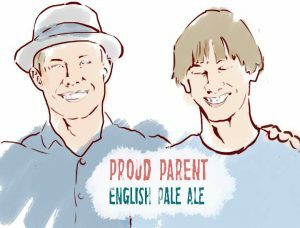 In anticipation of a successful defense, Chris had brewed a special beer, “Proud Parent”, an English-style IPA that members of the group got to sample in celebration. 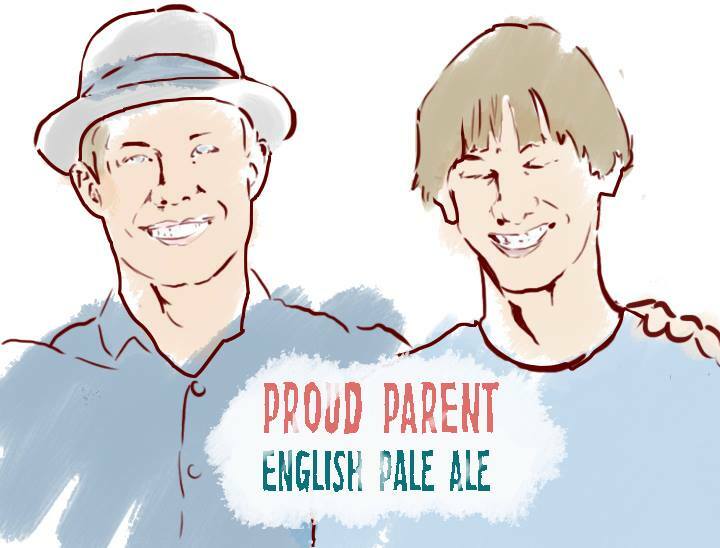 Bottle label for “Proud Parent”, a Burke special. Thanks for visiting our group website. Please stay updated by subscribing to the RSS feed. © 2012-15 TJ Atherton and members of the Tufts Soft Matter Theory Group. All rights to images, programs, etc. reserved except where specifically stated. Please contact us if you're interested in using our content.